Secure mobile communications are critical to oil and gas operations. 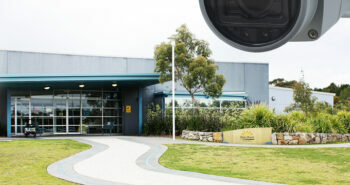 A Ponemon Institute study reported, “68% of respondents said their operations have had at least one security compromise in the past year, resulting in the loss of confidential information or OT disruption,” and “61% say their organisation’s industrial control systems protection and security is inadequate.” The security of mobile devices, the data they contain, and the communication they enable have become increasingly important. Computing devices that are in the hands of offshore mobile workers need to be built not only to survive harsh environments, but do so securely. 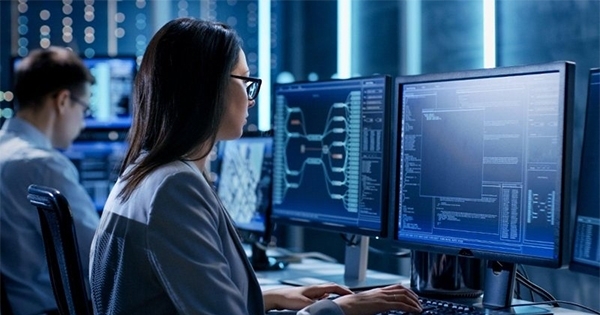 While oil and gas companies deploy highly secure applications and communications protocols to protect their industrial control networks and reduce downtime, they need to consider the devices on the edge of their networks. The devices that connect to these systems are often vulnerable to intrusion even if specialised software has been installed in them. Full protection requires that secure features are built into the hardware itself so that sophisticated cyber-attacks that circumvent software protections are thwarted at the hardware level. 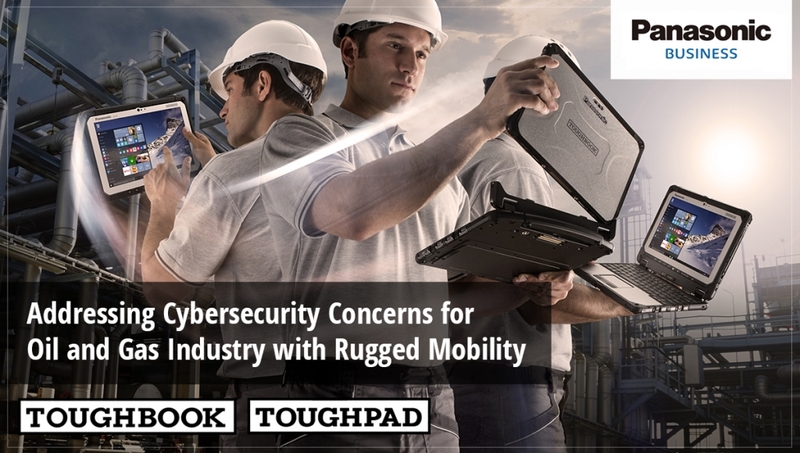 Rugged mobile devices go beyond what consumer-grade tablets and laptops can do with software solutions that don’t provide this level of protection. 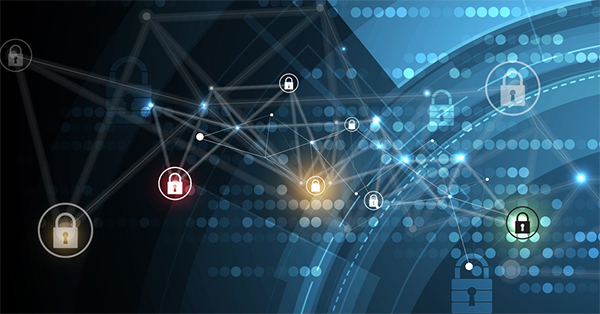 The varied uses of wireless communication go beyond voice and text communication, and because these other connections may travel over the same network infrastructure, cyber breaches can expand across the network to allow attackers access to systems beyond workers’ mobile devices. IT departments should consider the various ways cyber attacks penetrate their enterprises and look for mobile devices that embed security measures in hardware to thwart any attacks that may get through software and operating systems level protections. Resilient mobile computers that continue to perform even after long work shifts under hostile conditions let workers monitor conditions and avert failures that can cause disruption and loss of production. Different jobs require different ways of interacting with computers so that workers have the most appropriate form factors for their tasks. Options like the Panasonic Toughbook 20, a 2-in-1 computer that easily converts from a tablet to a laptop by connecting its companion keyboard, ensures that workers can type on physicals keyboard when necessary. 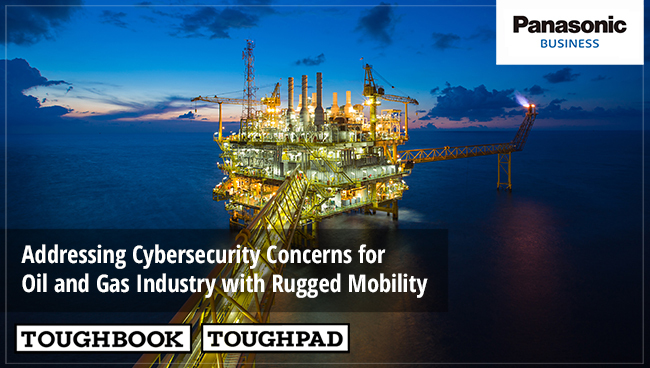 Panasonic mobility solutions are designed to enhance offshore operations and boost cybersecurity. Our complete portfolio of laptops, tablets, 2-in-1 devices and handhelds are ideal for the demanding conditions of the oil and gas industry. For more information on secure and rugged mobile solutions for the Oil and Gas industry, please stop by the Panasonic booth #K9 at this year’s Australian Oil & Gas (AOG) Expo from 14th-16th March at the Perth Convention & Exhibition Centre. Toughbook CF-20 delivers unrivaled versatility for mobile business computing as the world’s thinnest and lightweight fully rugged 2-in-1 device. 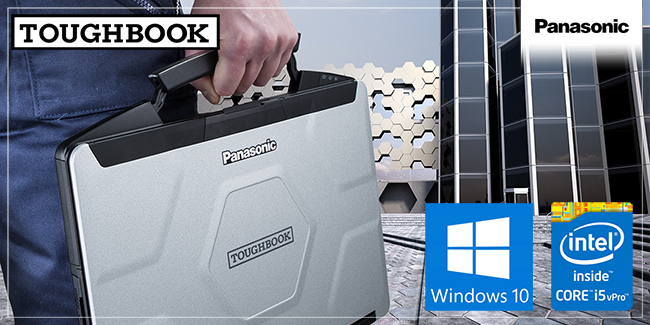 With its glove enabled touchscreen, up to 14 hour hot swappable battery life and purpose-built Vehicle Mount and Desktop Port Replicator, the Panasonic Toughbook CF-20 is an unrivaled mobile business machine. One of the thinnest and lightest semi-rugged notebooks in its class, Toughbook CF-54 does not compromise on durability. With a unique ‘honeycomb’ design for improved strength, MIL-STD 810G and spill resistant keyboard and touchpad area, this device offers flexibility with a huge array of configuration options fit for every user. 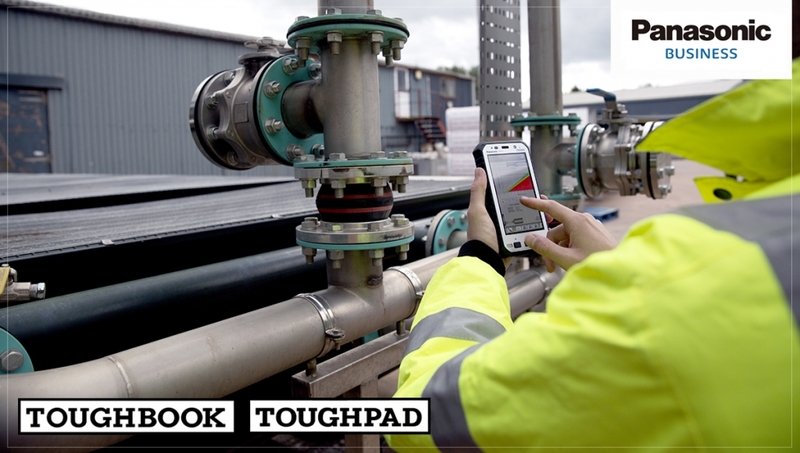 With ATEX Zone 2 intrinsically safe certification, Toughpad FZ-X1 is a 5” fully rugged IP54 water and dust proof device, ideal for field workers in various sectors including utilities, mining and manufacturing. With operating temperatures of -20°C, glove and rain-enabled daylight-readable display, field workers can operate anywhere and anytime.